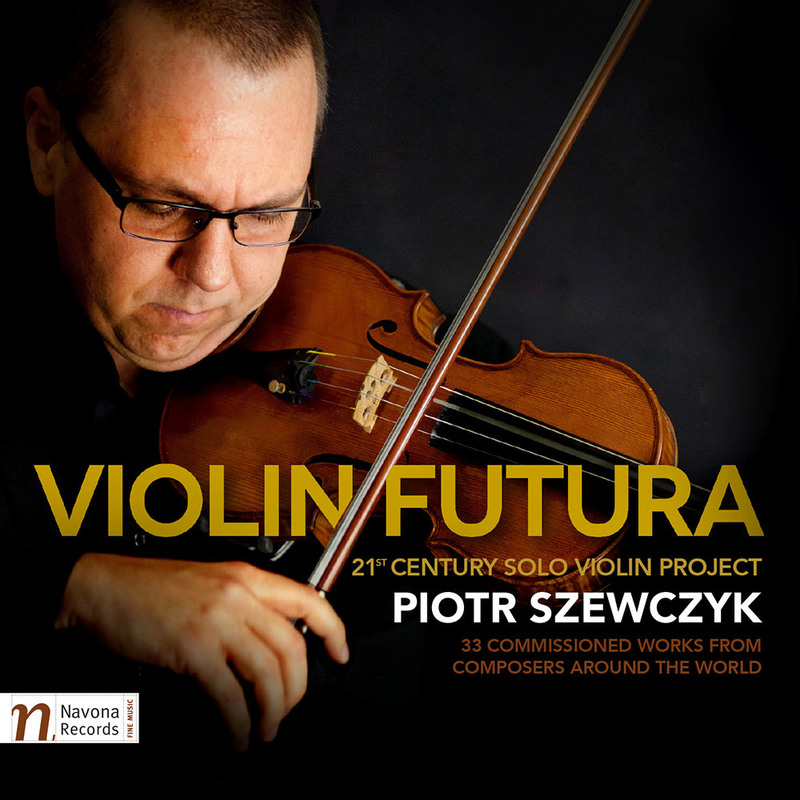 In 2005, violinist and composer Piotr Szewczyk developed the Violin Futura Project, a collection of commissioned miniatures for solo violin that highlights over 30 international contemporary composers reimagining the solo violin. The miniature format acts as a foundation for a self-contained concert programme, in a way crafting a larger meta-piece comprised of movements written by different composers. All pieces on this recording were written for Szewczyk within a five year period, between 2006-2010. "The purpose of the Violin Futura Project is to sample the creative environment of our times by showcasing the wide variety of styles present in the 21st century and to create a body of new solo violin repertoire."